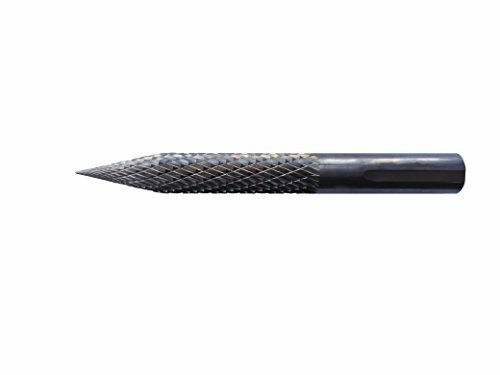 **Choose the proper carbide cutter and plug stem based on puncture injury size. ** To remove excess rubber and smooth jagged steel wire in repair areas. ** Use with low speed tool. If you have any questions about this product by HARZOLE, contact us by completing and submitting the form below. If you are looking for a specif part number, please include it with your message.